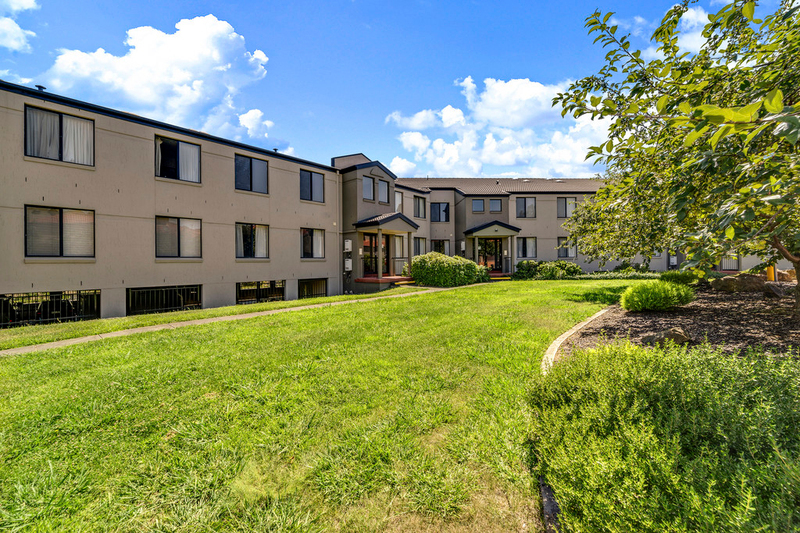 The ultimate location and opportunity! 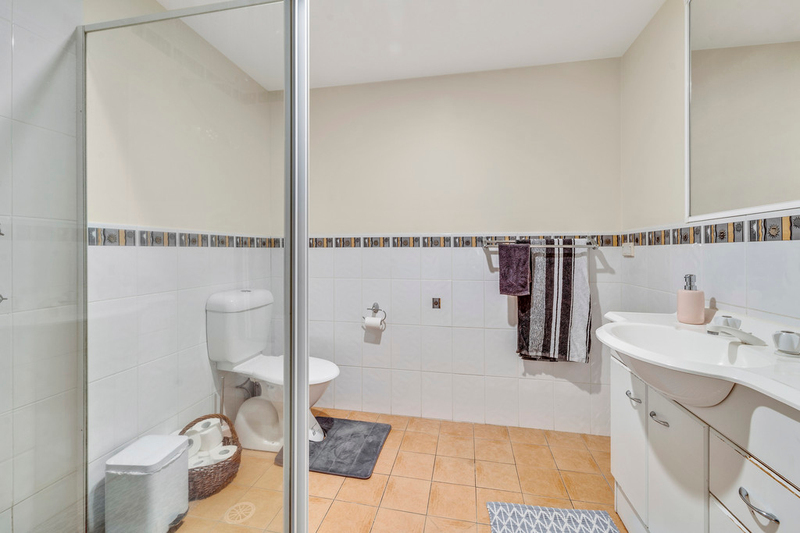 Location and convenience are of the highest standard here at 25/22 Lampard Cct. 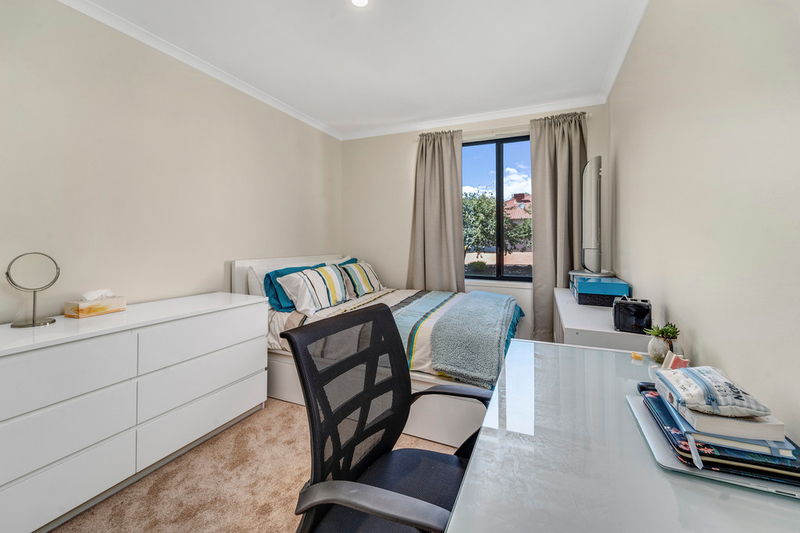 Whether watching the local football teams play is your thing, studying or training, or just wanting all of life's assets at your fingertips, this is a must see! 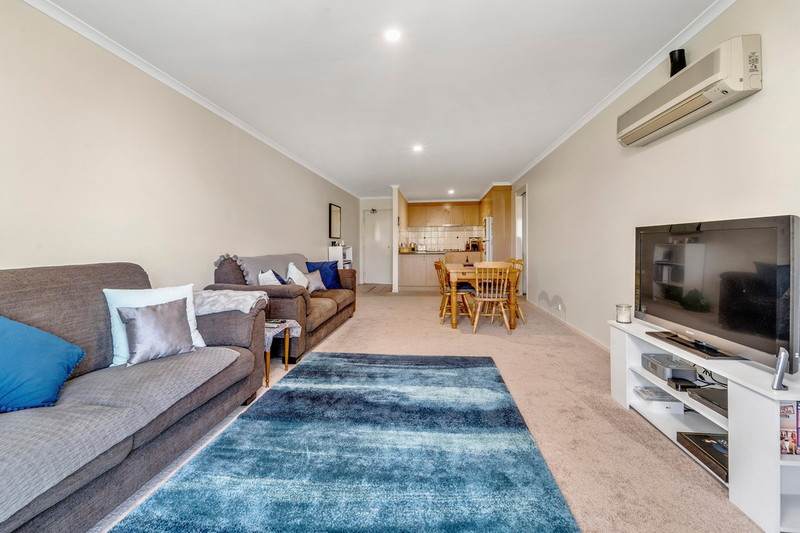 This three bedroom, two bathroom and two car space apartment is perfectly located in the heart of the Nation's Capital, close to all that Canberra has to offer. 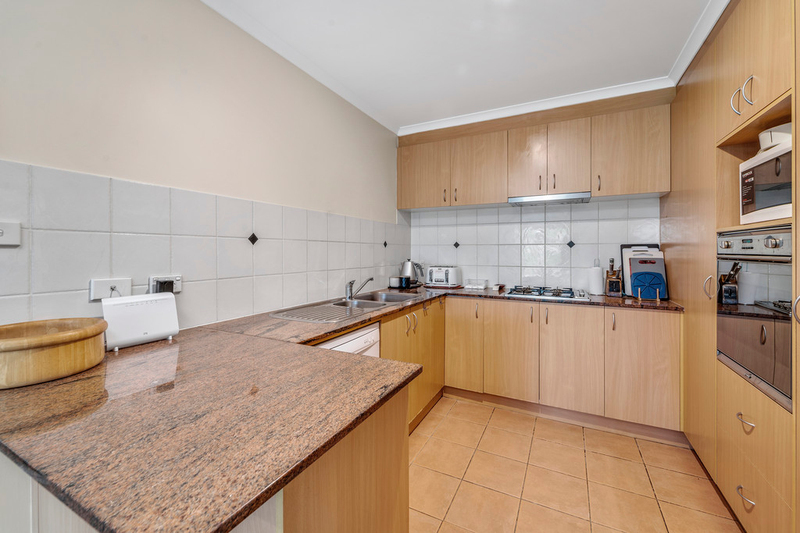 The kitchen is well sized, has granite benchtops and ample storage, the perfect space for the gourmet chef! 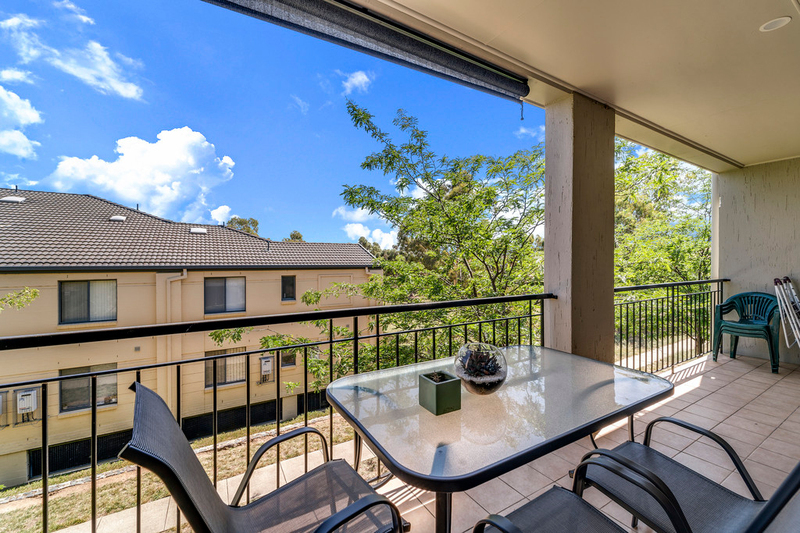 Leading from here is the spacious living and dining areas. 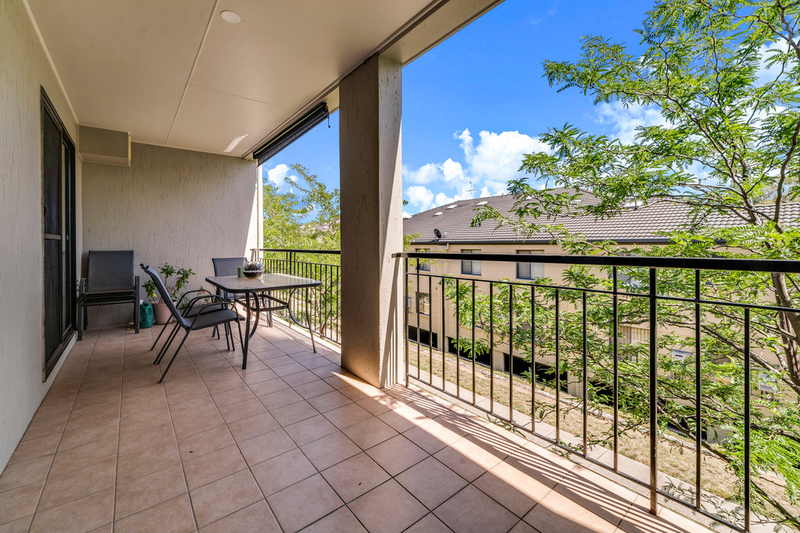 The expansive balcony completes the apartment, the perfect spot for your morning cup of coffee. 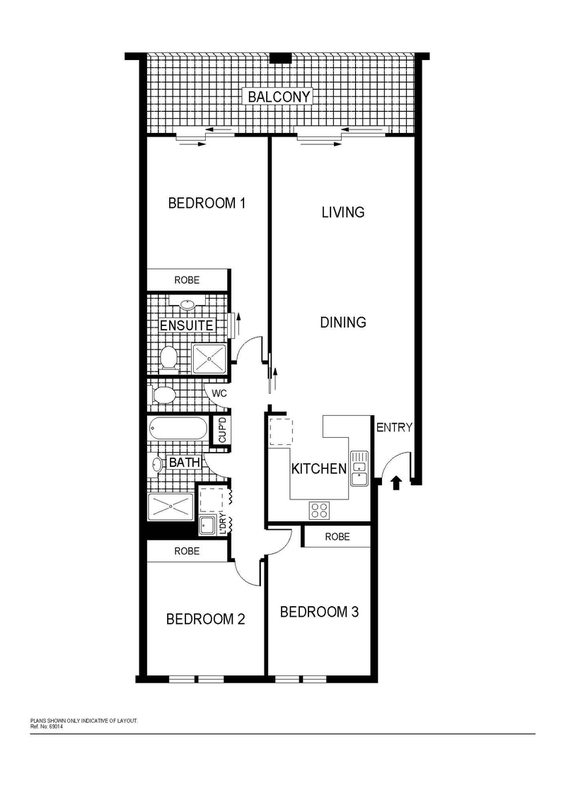 All three bedrooms are well sized and support built in wardrobes. 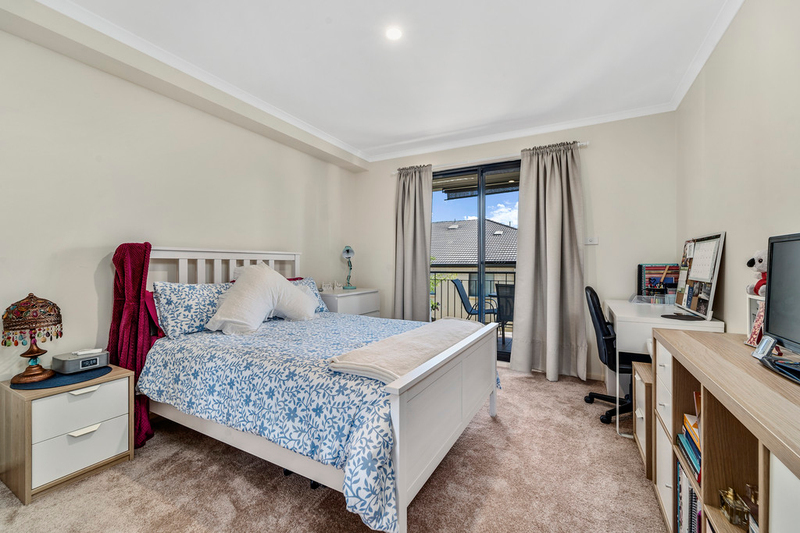 The master bedroom has an ensuite and the main bathroom is large and includes a bath. 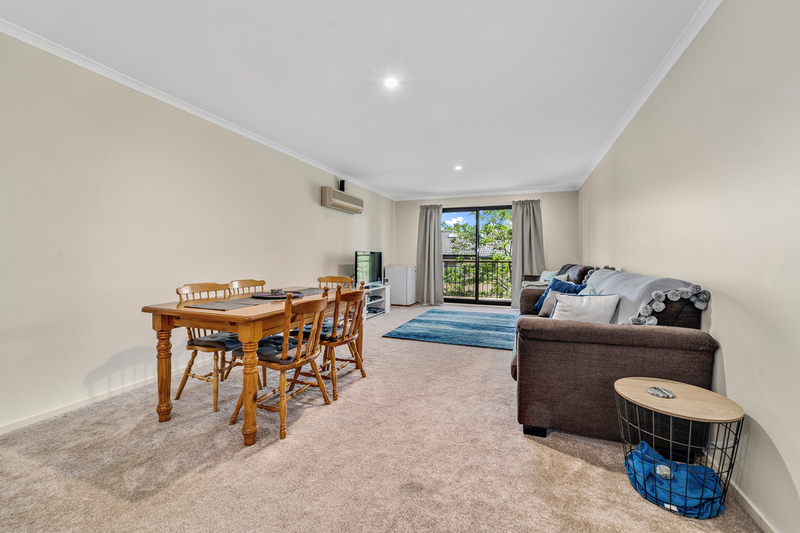 The lighting in the property is state-of-the-art in addition, the apartment has been recently painted throughout and new high quality carpets have been laid. All there is left to do is to move in! 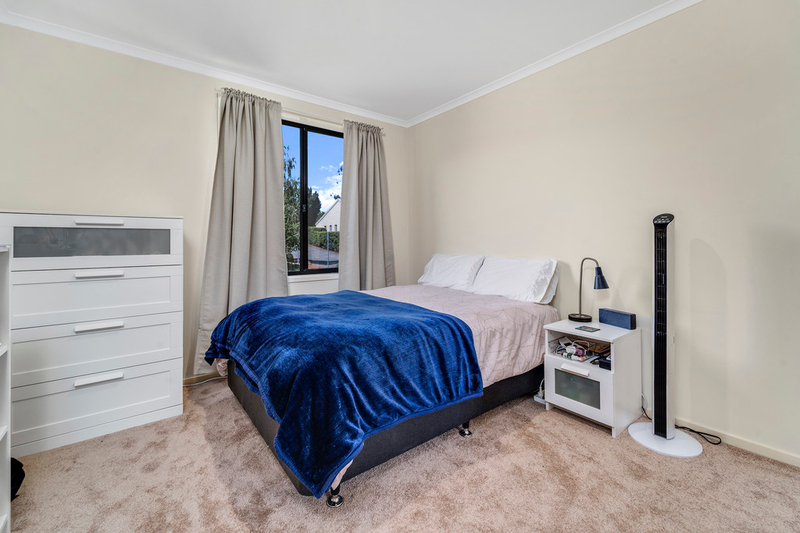 Within walking distance of Calvary Hospital, University of Canberra, Radford College, GIO Stadium, CISAC and the Australian Institute of Sport. 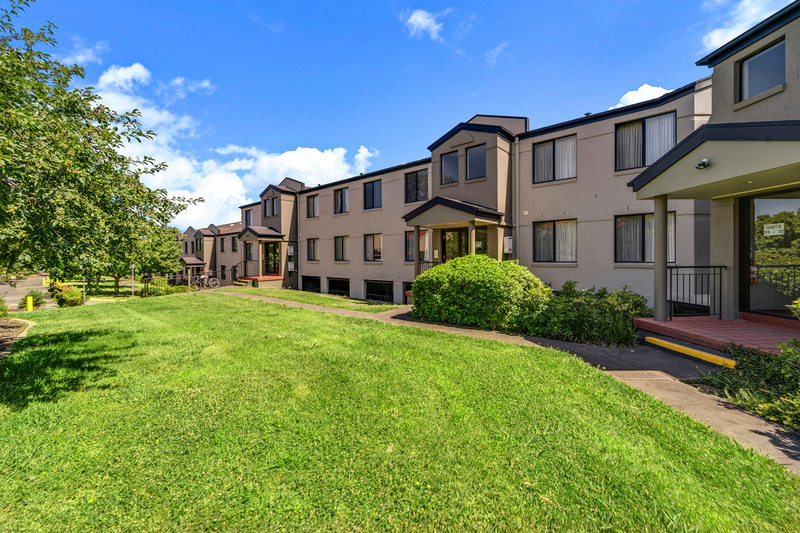 A short drive to Belconnen Town Centre and the Canberra CBD for all of your shopping needs plus easy access to public transport including the Blue Rapid Bus.